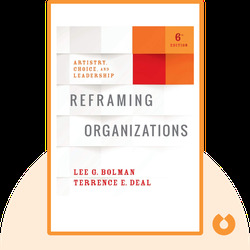 Reframing Organizations (2017) looks at how to structure organizations in order to simplify tasks and decision-making. It shows that there is no foolproof way to arrive at the right answer when facing complex challenges. However, certain structures exist that increase the chances of company success. Lee G. Bolman is a professor at the Bloch School of Business in Missouri where he specializes in leadership and organization. He is also a popular speaker and workshop leader for companies, governmental bodies and universities in the US and abroad. Terrence E. Deal is a retired professor of education at the University of Southern California. He has worked at many of the most prestigious US universities, focusing on organizations and the methods they deploy to deal with symbolism and disruption. 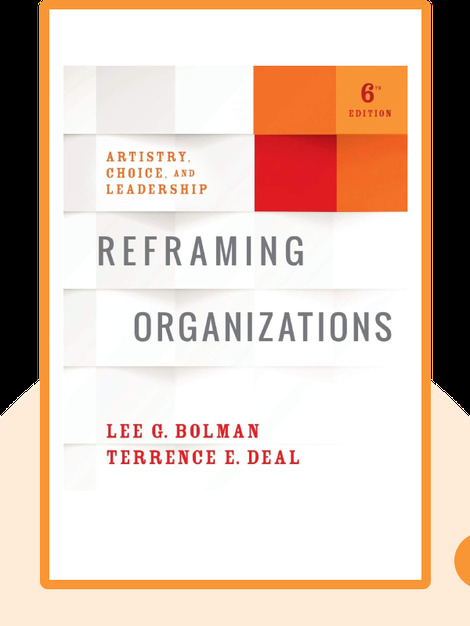 © Lee G. Bolman and Terrence E. Deal: Reframing Organizations copyright 2017, John Wiley & Sons Inc. Used by permission of John Wiley & Sons Inc. and shall not be made available to any unauthorized third parties.